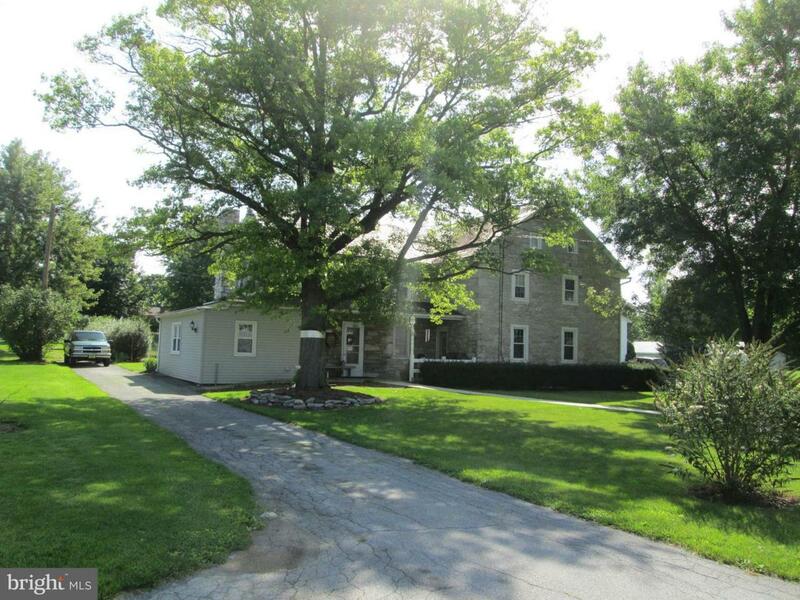 Convenient location for this 8.8 acre Lancaster County property with lots of possibilities. Two story stone home with frame addition (2010) had been used as a two unit for related family members. One electric meter, two kitchens, two laundry facilities. 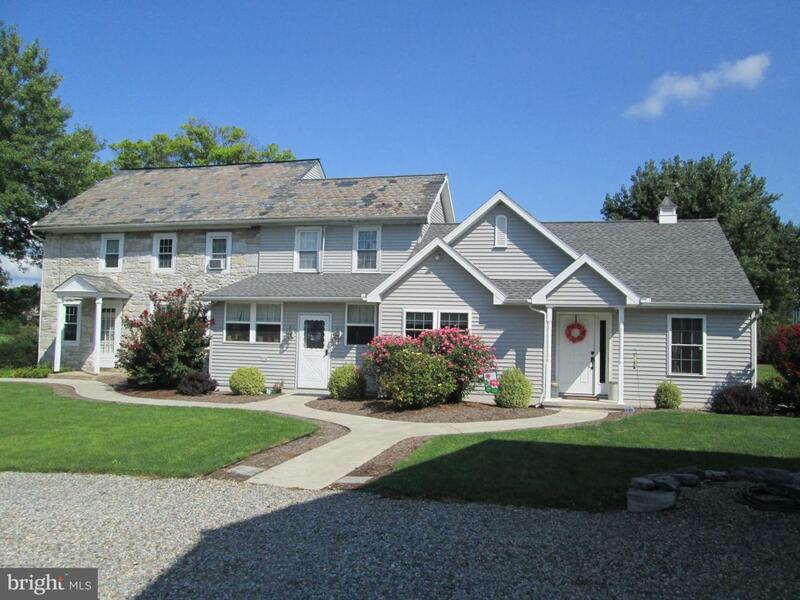 If a Buyer wanted to use this as a two unit rental - they would have to discuss this with the Township. 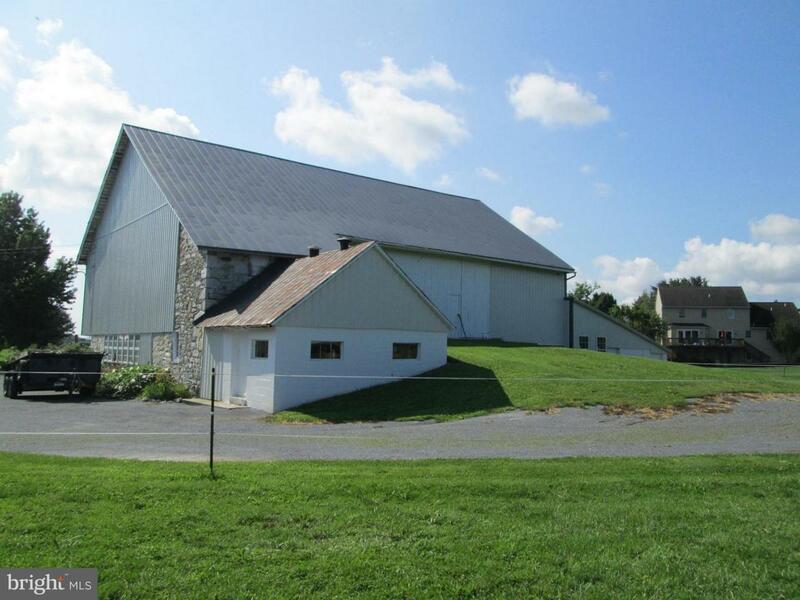 This property is the homestead for a farm that was developed, and this property has 20 + homes around it. This property has an on site septic system, and a drilled well. E-Town Schools and is located in West Donegal Twp. Easy access to Rt. 283 at the Rheems / E-Town Exit, and close to shopping in Mount Joy or E-Town. This property has three outbuildings. A 47' X 62' bank barn with lean to addition, a 40' X 58' two story building with concrete lower level floor, and three overhead doors. Also a 30' X 58' single story building with garage door and concrete floor . Part of this property is used as the drainage area for the surrounding development. The real estate taxes could be appealed by the Buyer after settlement. This property could be put in the Clean And Green program if the Owner generated $ 2,000 per year in agricultural income. This unique property could be used for a variety of purposes.